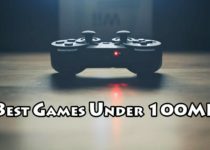 Do you love Playing Games? Do you want to Play Dreamcast Games but don’t have Dreamcast Controller? If Yes, then this Article is for you as in this Article, I’m going to Share 7 Best Dreamcast Emulator For Windows, Android & Mac. Dreamcast was one of the most popular Gaming Console which was released by Sega. In earlier days, it was the most popular gaming consoles which were used by people to play hundreds of different games. It’s not much popular nowadays but still, you can Play its games using your Mobile or PC via Dreamcast Emulator. Like Xbox Emulator and PS3 Emulator, you can Play Sega Dreamcast Games using Dreamcast Emulator. As it is only for gaming purpose, you cannot do extra things as you can do in other emulators like Android Emulators & Linux Emulators. You can only Play Games and it’s similar to Nintendo DS Emulator. Using Dreamcast Emulator, you can Play Games on many operating systems like Windows, Andriod, Mac, Linux and much more. 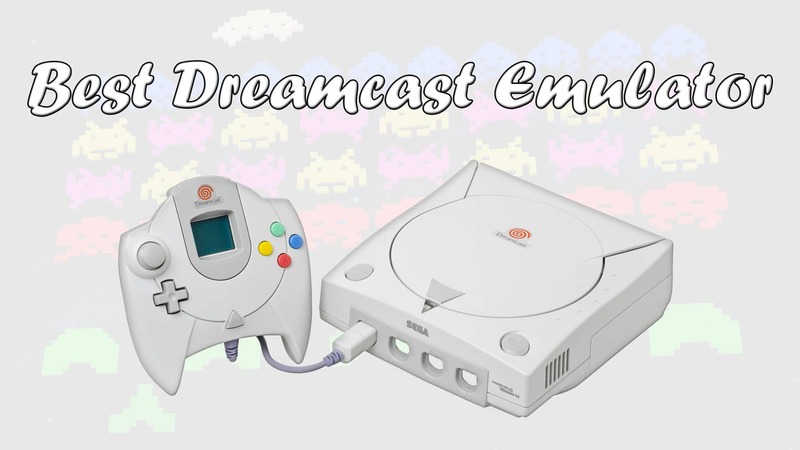 So, without wasting more time, let’s proceed further and check out 7 Best Dreamcast Emulator | Emulators For Dreamcast. DreamEMU is one of the Best Sega Dreamcast Emulator using which you can Play Dreamcast Games on your Windows PC. Though you cannot play all the games made for original console, still, you can play some Dreamcast Games and Enjoy Playing it. It is no longer in development and plays a few Dreamcast homebrew demos. You can easily Play Sega Dreamcast Games on this Emulator. DEmul is another popular and Best Dreamcast Emulator for PC which has number of ROM and you can run almost every game of Sega Dreamcast. The Emulator works on Plugin System which runs the game at high speed. It has the capability to run games very fast. If you are likely to Play Dreamcast console Games, you can use this Emulator. It is one of the Best Windows Dreamcast Emulator. NullDC is another most popular and Best Free Dreamcast Emulator For Windows PC where you can run many commercial games easily. 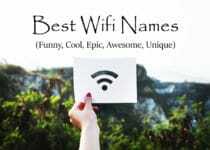 It supports various ROM where users can load and play games easily. Also, this emulator has good graphics which can let you play games at great quality even at high speed. It requires the latest version of the Microsoft Direct X and Visual C++ for smooth emulation. Most of the Dreamcast games can run on this Emulator. If you are looking for a Dreamcast Emulator to Play Classis Games, then Reicast will be best for you as it supports multiple platforms like Windows, Android & Linux. On this Emulator For Dreamcast, you will enjoy the high-quality graphics without any lag. You can easily configure and start playing your favorite Dreamcast Collection Games. After easy configuration, you can play commercial games. Overall, it’s another Good Dreamcast Emulator for Android, Windows & Linux. In earlier days, Chankast was one of the most popular and Best Dreamcast Emulator Online on the Internet which was specially designed for Windows XP. The Graphic was not much higher but was decent as it used to run on Windows XP or 2003. Also, it supported game controller for playing various games. Though it was much popular on Windows XP and 2003, you can still use this Emulator on Windows 10 as well but you will face some issue and lag. Redream is another Emulator for Playing Dreamcast Games which is available for free as well as paid. Though it is a newer emulator, it has some bugs and you might face crashes while playing the game. The best part about this emulator is that you don’t need to install this emulator on your system, you can directly extract the software and start playing the game. 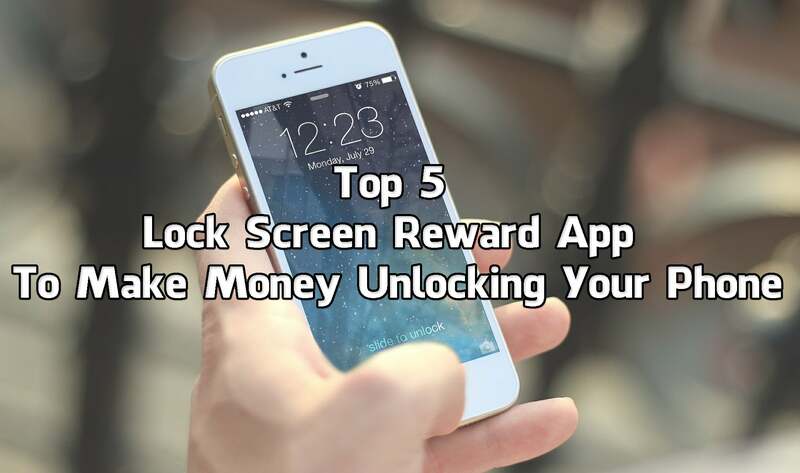 Whether it’s Windows, Mac or Android, you can directly download this software and play games without installing it on your system. Makaron is a Sega Dreamcast Emulator and Sega Naomi Emulator for Windows Platform. It is capable to run commercial games on windows platform. It is easy to use and supports most of the ROMs. Simply download and load any ROM you want on your PC and Play your favorite Dreamcast Game on Windows. This Emulator is only supported on Windows Platform and it’s one of the Top Dreamcast Emulator to Play any of the Dreamcast Game. This was the Article On 7 Best Dreamcast Emulator For Linux, Windows, Mac & Android. Apart from this, there are many other Dreamcast Emulators which you can use but here I’ve shared best out of them. Though Dreamcast games are older nowadays, but still it’s quite interesting to play on PC or Smartphone. Hope you liked this Article On Best Dreamcast Emulator. Do Comment below if you have any query. Stay tuned with us for more latest Tricks & Updates.